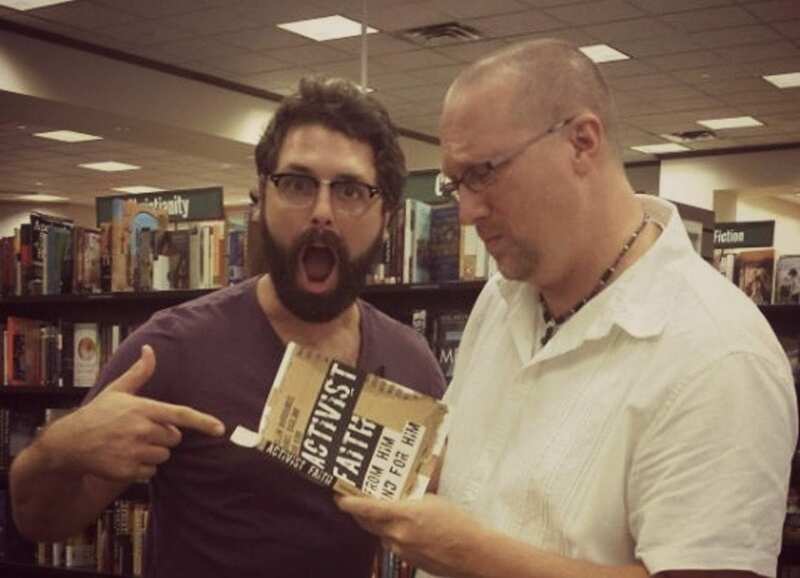 There’s a movement beginning to stir. Literature being published on this theme is on the rise, conversations and initiatives on college campuses are becoming more frequent, and media coverage (traditional and digital) is broaching the subject more often. What kind of movement are we talking about? It’s the faith at work movement. I’m not sure exactly what’s bringing it on. Maybe it’s the rise in deteriorating moral values by executive leadership, as we’ve seen with the Enron scandal and many others since then. Maybe it’s a move of the Holy Spirit. Or, maybe it’s a combination of both prompting people to think that something needs to fundamentally change in the workplace today. Regardless of the reason, the faith at work conversation is an important and much-needed one. It’s also a conversation that’s been important to me for many years. In fact, my very first blog was called management by God. I was asked in a mentoring meeting what I believe the Bible teaches me about leadership in the workplace, so I started digging in to figure it out. I’ve also been involved for many years with The High Calling, where we daily explore this kind of faith and work integration. 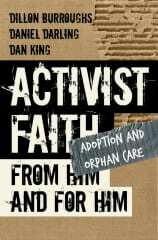 Faith at work isn’t about thumping people with a Bible in the break room. And it’s not about trying to enforce Christian moral values on others who don’t have the same faith system we do. The truth is that most Christians simply don’t know how to integrate their faith with their work. If I’m completely honest, I’ve thought, applied, and even written about this for years, and I still struggle with finding the right balance. I recently saw a question in a Christians in Business community on Google+ which asked, “As a Christian in business, what is your ultimate business goal?” Is it to turn a profit? I believe God wants us to be successful, and earning a profit is a signal of that success. But that sounds kind of shallow from a Christian perspective, right? Is it to evangelize? That might bring a stronger “ministry” emphasis to our work, but can a business be sustainable if it primarily focused on ulterior motives like that? Where’s the balance? How can we better connect Sunday with Monday? 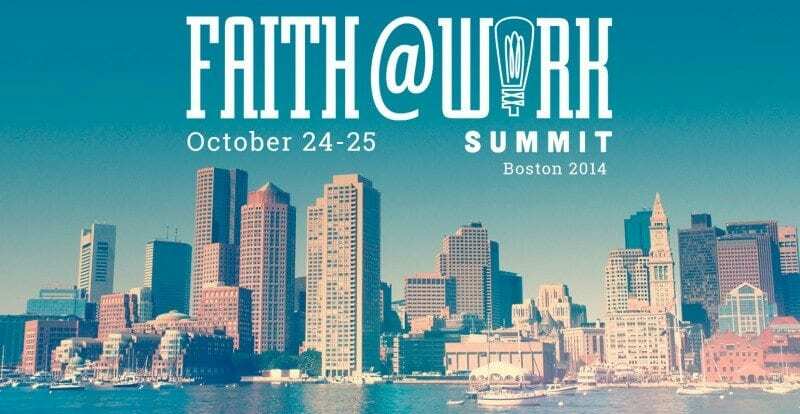 This is why I’m pumped to be part of the Faith at Work Summit in Boston. It’s a gathering of academic, ministry, and marketplace leaders who will be discussing this movement, and trying to figure out what’s next. There’s going to be a wealth of knowledge and experience sitting in one room talking about things like Biblical foundations, workplace discipleship, entrepreneurship and creating jobs, business school activities, and how churches can support this movement and better engage their congregations. I’ll be writing about these discussions along with a team from The High Calling over on our blog on the Patheos Faith and Work channel. I’m expecting some big stuff to come from this event! I promise you’ll want to follow along. More importantly, ask yourself these questions… What does faith at work look like? 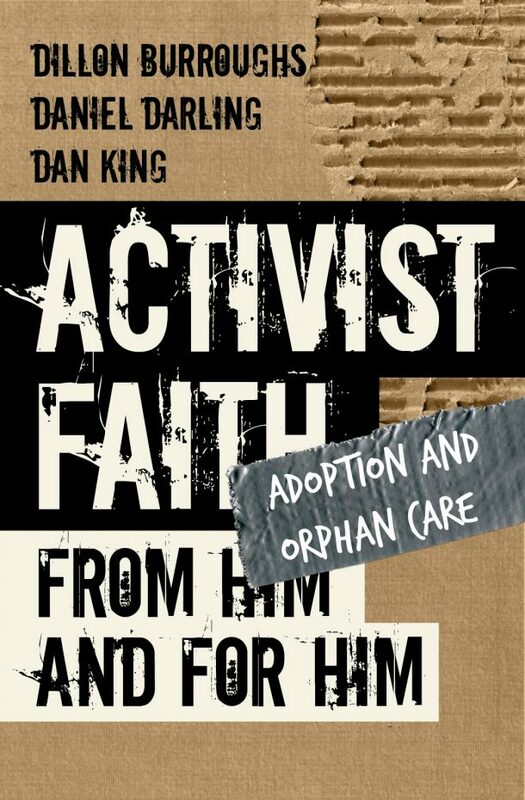 How should your faith impact what you do for a living? 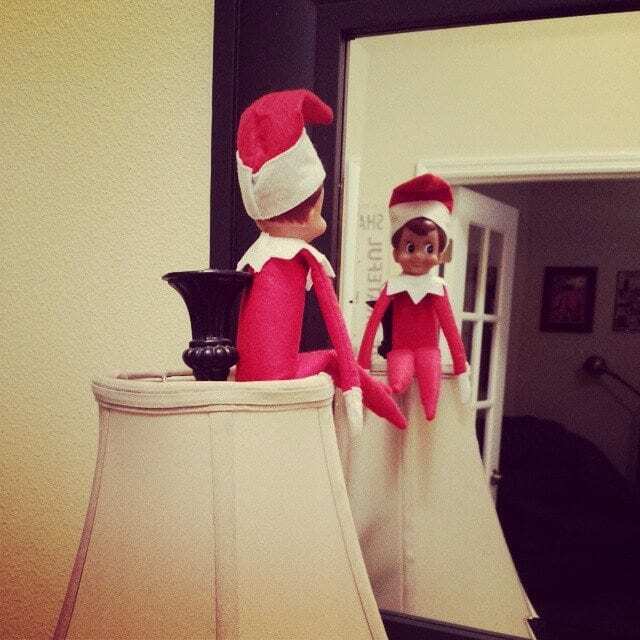 engaged in culture	how get #elfontheshelf to preach it!